Content stored in Documentum are critical to your organization. During a migration, you want to make sure that all or only a chosen selection of documents are migrated to a different solution without any impact on your business or to the integrity of the documents. When it comes to expertise or experience in content migration, Xillio stands head an shoulders above the competition. And our experts have a proven methodology and technology to make your migration from Documentum to Alfresco pain-free and successful! Thanks to our flexibility, you can choose to migrate all content, enriched content (e.g., by adding metadata), deduplicate content, or migrate only ‘active’ content. Older content is easily retained in your legacy system for archiving purposes. 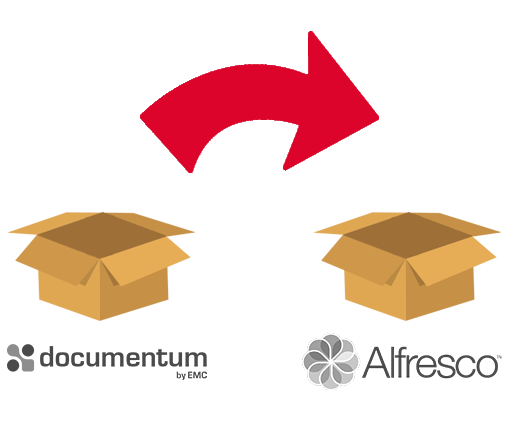 Support of the Alfresco Content Management Interoperability Services (CMIS). Are you looking for a migration to Documentum instead? Have a look at this page! 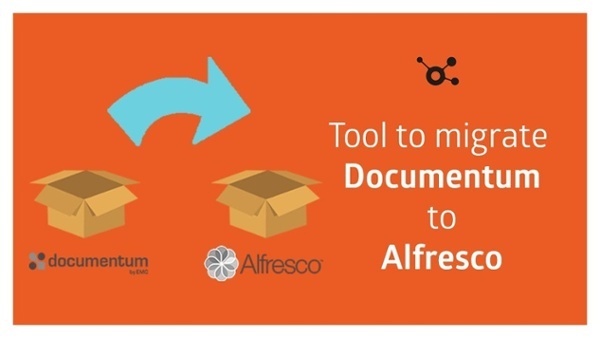 In this video, we demonstrate how easy it is to export content from EMC Documentum and import it into your new Alfresco installation with our migration software.